You've worked hard to get your organisation to where it is today, and you've developed your customer experience and brand. So why would you risk jeopardising their experience by allowing them to witness the behind the scenes drama you've worked so hard to masquerade, or by letting them down at the last hurdle with a missed delivered or a damaged product? 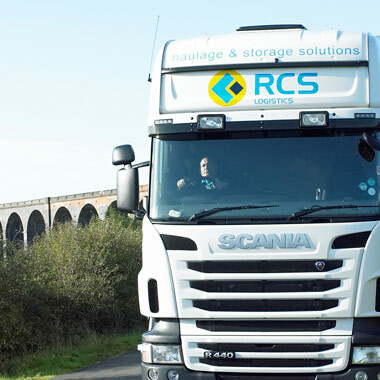 RCS Logistics is an established 3PL company based within the ‘Golden Triangle of Logistics’. 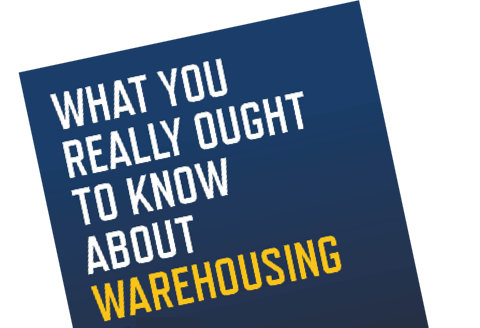 Like any other third-party logistics provider, we offer warehousing and distribution services. However, the difference is we offer solutions that are tailor made and fully bespoke to your requirements. After all, no two businesses are the same and everyone wants to grow over time, so why should you be forced into a situation that isn’t right for you? Whether you are looking for conventional pallet storage and distribution, or an e-commerce pick and pack operation, we have done this all day, every day for the last 40 years. RCS have the experience and the know-how to make sure that no matter what the circumstances, your products are where they should be, when they should be, and most of all – at an affordable rate. In summary, your customers are satisfied and so are you. 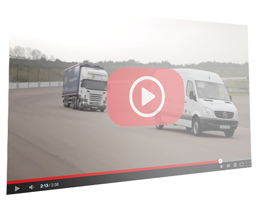 It’s not just our systems that seamlessly integrate with your organisation. All of our operations are coordinated by a leading team of professionals who’ve mastered every aspect of warehousing and logistics. It comes down to our people and your team working together towards a single goal. We are so proud to have watched so many of our clients grow from small start-ups to multi-national organisations. Also, the support provided to the established companies has been incredible, keeping their operations problem free so they can focus on what they need to. Give us a call right now to speak to one of our team – see how we can help you.